Wouldn’t it be incredible if our skin stayed healthy, tight and beautiful? While healthy skin is entirely attainable, the years that pass by definitely have an effect on the way that our skin looks. 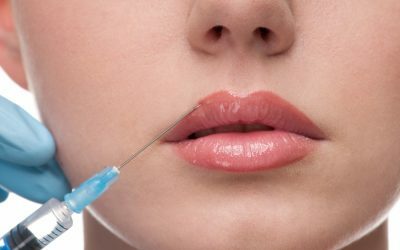 From the wrinkles that start to form from smiling and stress, to the lines by mouth that show of the countless times our mouth has moved and left wrinkles, your face can start to look tired and weathered, and if you’re not a fan of a look that displays this all, then Botox is a procedure you should definitely consider. This procedure is one that has taken off in the world of cosmetic dermatology, and for good reason. Hundreds of people have seen incredible results through Botox injections, and we love being able to provide these to those seeking results. 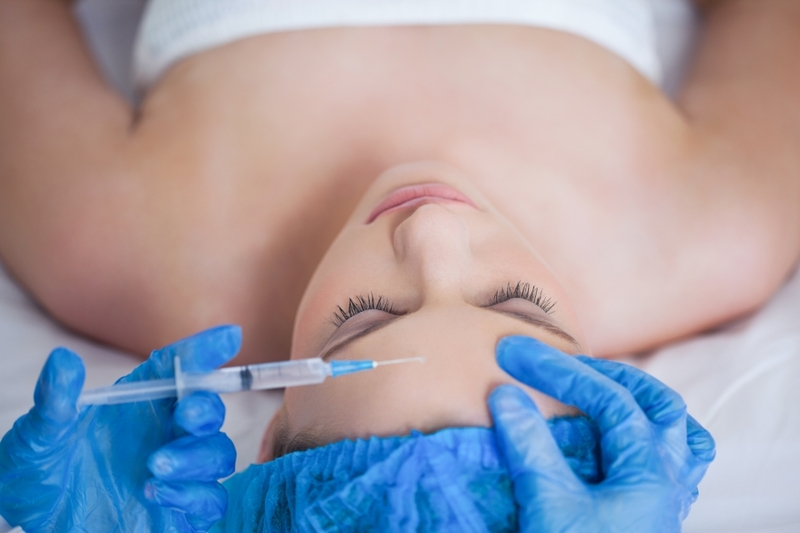 In our blog post today we want to provide a little bit of insight into what you can expect from the Botox process. These injections were created to treat muscle spasms, but cosmetically these injections are used to paralyze the muscles in the area that they’re being injected, and keep wrinkles from forming in these areas. This procedure is easily one of the most commonly used but also one of the most successful forms of taking away aging from your face. 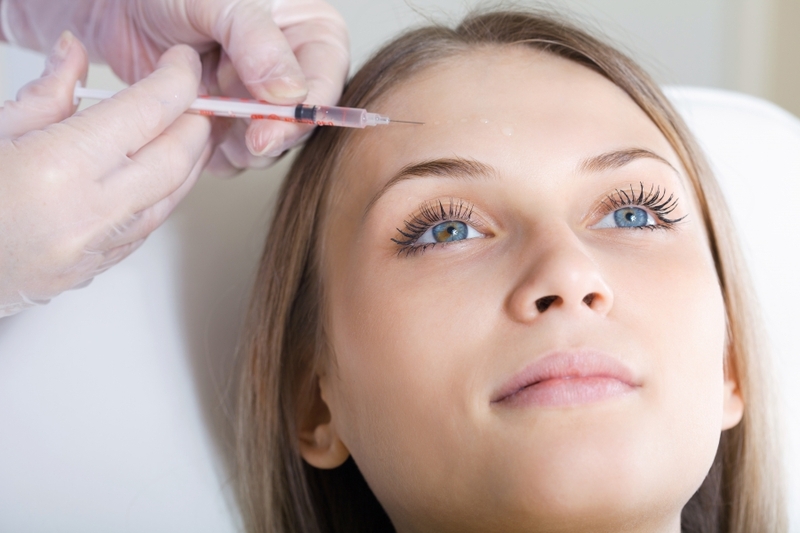 Botox can be injected in a few different places including, your forehead, crows feet and the area between your eyebrows. These parts of your face are what create the wrinkles on the upper part of your face, but Botox injections can be used in other parts of your face as well. These injections can also be used in your cheeks, the area around your lips and your chin. Talk to your dermatologist about which areas you’d like to work with and our team can provide you with the best place to get your injections to ensure the results you’re hoping for. Botox is a treatment that’s going to require multiple treatments in order to see results from. There is no specific amount of treatments that can provide you with long term results. Each of these treatments last around 3 to 6 months, and it depends on your personal preference when you need to get them again. There are some people that wait until the treatment has completely worn off, and others that get another round of injections before the wrinkles can even show signs of coming back. The good news is, the effects of these injections won’t stop working at any point either, so you’re free to take advantage of this treatment as many times as you’d like. What does the recovery time from Botox look like? One of the reasons that we hear people feel nervous about this procedure is because they’re not sure what to expect once the procedure is done. Well, we’ve got good news for you. This procedure is one that will provide you results for months but doesn’t require any down time for recovery. You may notice a stiffness in the time after the procedure, but that feeling will wear off within hours of the procedure and will not keep you from any of your daily routine. If you have any further questions regarding the Botox procedure, stop into Azeal Dermatology and have one of our dermatologists sit down with you and provide you with more information. Our goal with all of the cosmetic procedures that we offer is to ensure that you are comfortable with the process that you’re looking into, and that it is the most suitable option for you.